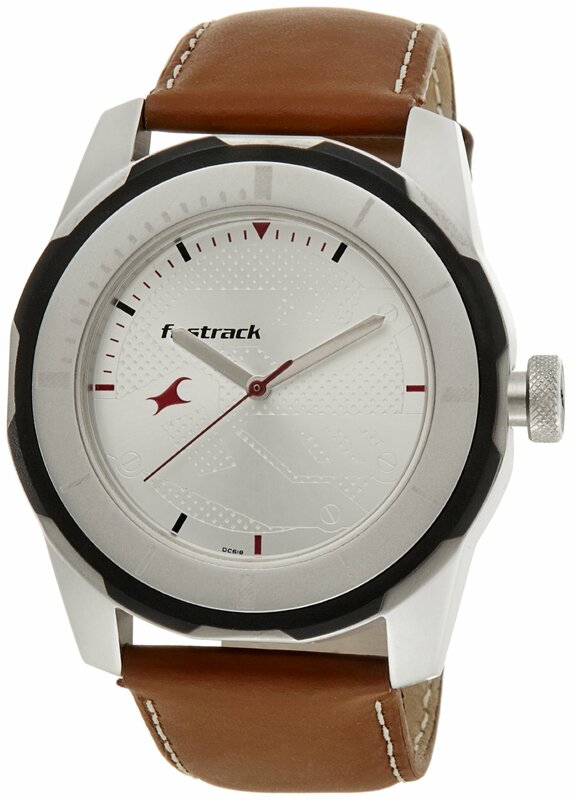 Walk the road with style with this classy and durable Fastrack Economy 2013 Analog White Dial Men’s Watch. 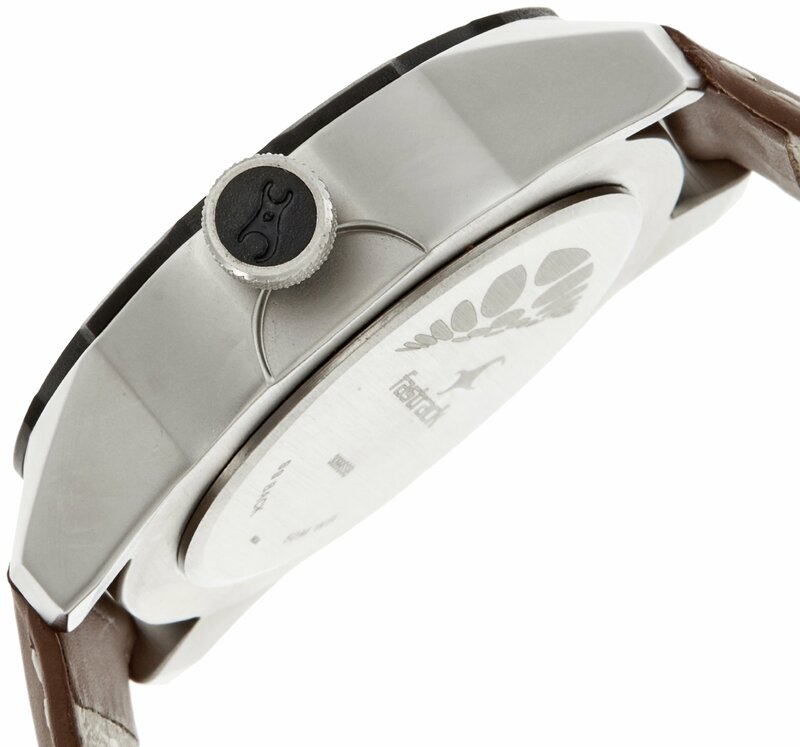 Whether you’re going for a dinner date or just hitting the beach, this funky watch is certain to show heads. 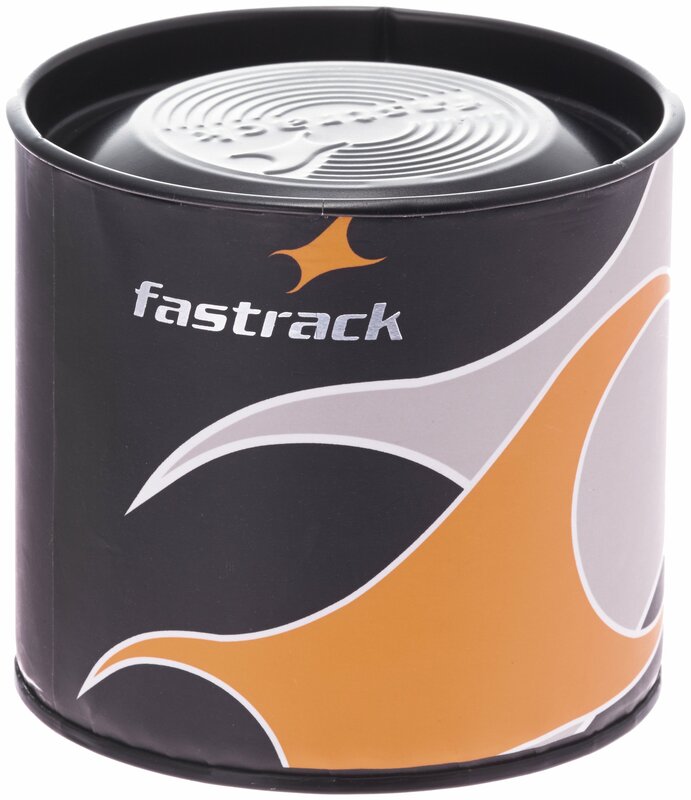 Flaunting a sleek design, the watch is scratch-resistant and waterproof as much as 50 metres. 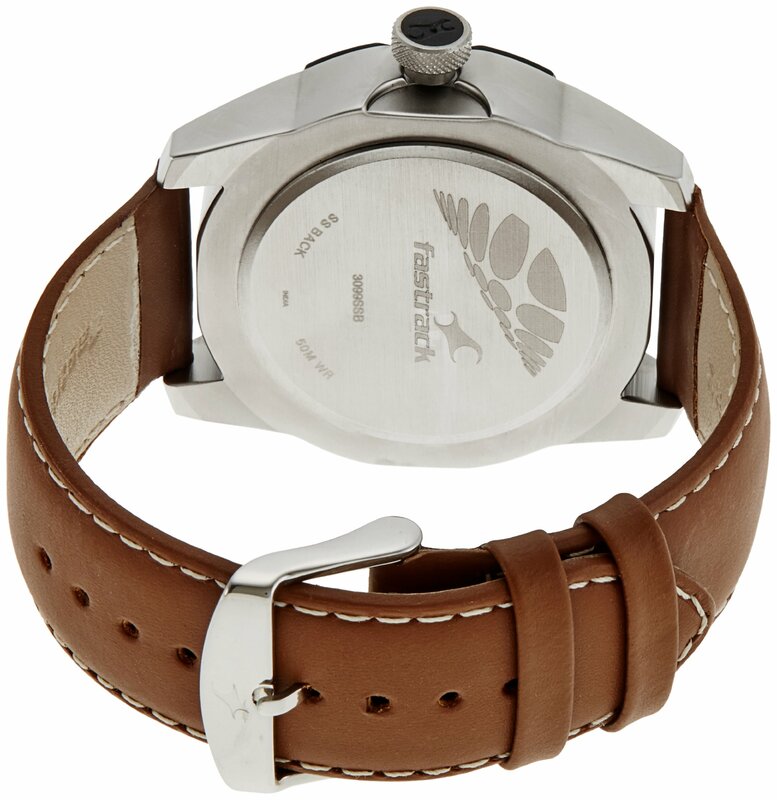 It sports a easy analogue display and comes with a buckle clasp, enhancing its effortless placement for your wrist.